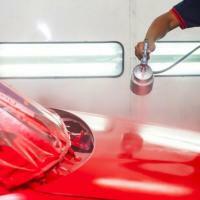 Spray painting offers good and fresh look for your vechicles. 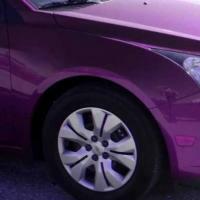 We offered under body spray painting and we polish the body of car. 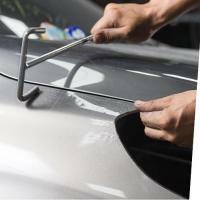 Get ready to see your car's new look. 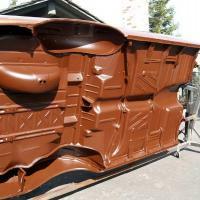 Pick a color of your choice and rest the Garage will be achieved by amazing car paint.